1. STUDY OF THE PROTECTED AREA AND ITS COVERAGE PLAN. Experienced technicians visit and study the area to be protected without charge, and then prepare a comprehensive coverage plan. 2. 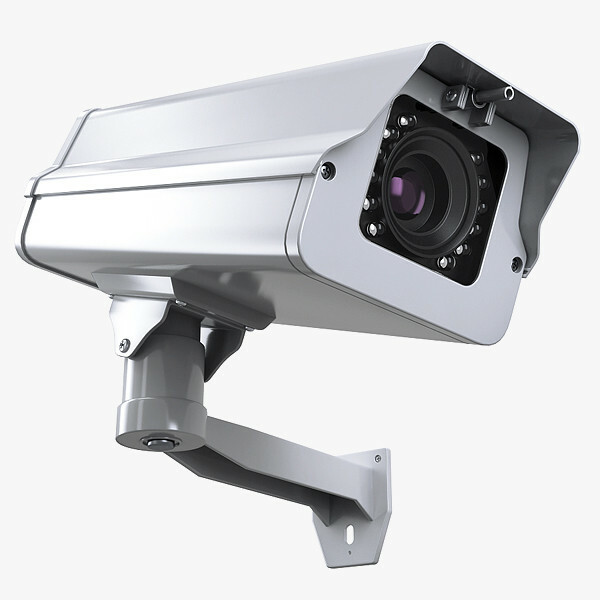 SUPPLY AND INSTALLATION OF INTEGRATED SECURITY SYSTEMS Our Company will provide, and our experienced technicians will install, the integrated security system that has been agreed upon. 3. PREVENTIVE CONTROL – RECOVERY OF DAMAGES. The company will repair any damage to the installed electronic systems and will provide for their scheduled preventive maintenance. 4. UPGRADE – UPDATE. The company will take care of the timely need for a prospective upgrade of the installed systems, intervening when appropriate to complete any such action. 3. Intervening, when necessary, with personnel and specially equipped vehicles. 1. security systems against theft, burglary, etc.